What is Temple Style Lomilomi Massage? 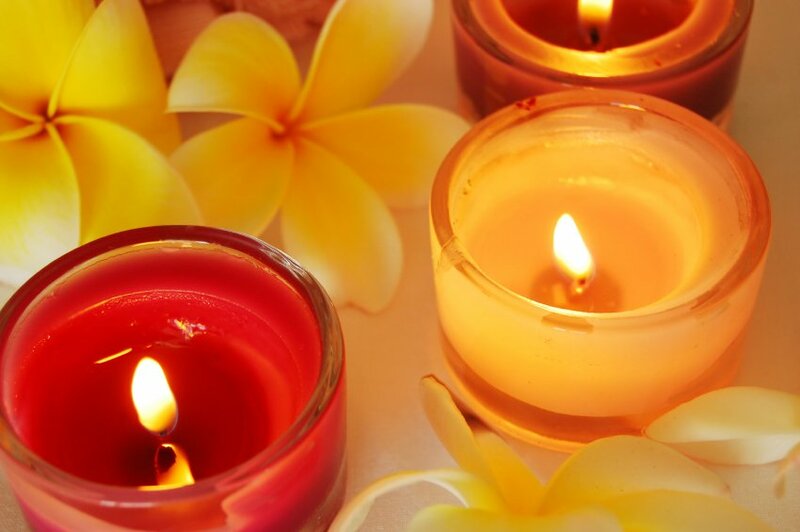 Hawaiian Lomi Lomi Massage (otherwise known as Kahuna massage) is no ordinary massage; it is a merging of body, mind and spirit and is traditionally performed to honour the body as a temple of the soul. Temple Style Lomi Lomi massage and is very different from a normal massage. The massage seeks to rid the body of physical and mental stresses, and free up the energy flow. This is done with a combination of prayers, breathing techniques and intuitive long flowing massage strokes, flowing hula, tai-chi style dance movements and incorporating the huna breath. Traditionally Lomi Lomi massage was part of the Hawaiian Rites of Passage as it is thought to be both transformational and healing. Those who experience it will cherish the memory as a unique, magical and memorable experience. It often leaves clients feeling energized and floating for many days. Aloha! My journey with Hawaiian Lomi Lomi will always be a joyful path that I will continue to learn and evolve from. Over many years I have had wonderful opportunities to learn and stay lengthy periods in Hawaii. I have studied with several teachers and originally trained with Auntie Margaret Machado on the Big Island in Hawaii. She was the first Hawaiian (Kahuna) to introduce and teach Lomi Lomi to the west and also with Serge King and Tania from a Touch of Aloha. Learning with such wonderful teacher’s it has enabled me to really bring all of the magic together teaching the very best from all what I have learnt. A Kahuna is a keeper of secrets within each Ohana (family). Each family can therefore teach different Lomi Lomi styles. I therefore became curious to explore different teacher’s methods. The learning and exploring will joyfully continue as the Lomi style captivates my spirit and the essence of healing others. I have been blessed to be taught with some of the best teachers available. I feel this enables me to offer enhanced knowledge and experience of the best practices and styles. You will acquire the basic skills to complete a basic Temple Style Lomi Lomi Massage after Level 1. The advanced classes in level 2 and 3 will allow you to hone your skills further. Please note that this course is just not just about learning a new technique it also is a gift to anyone wishing to further their own self development and self healing. In addition through experience you also learn how to utilise these skills with your clients. The course is as much a journey of self discovery and healing as it is learning these sacred massage techniques. You will learn many of the secret Huna techniques and tools and the opportunity to truly experience them. History and the ancient linage of Hawaiian Lomi Lomi massage. The meaning of Hawaii & the Aloha philosophy. Introduction to the Hawaiian spirituality. Create more abundance and learn how to create more positive change in your life. Understand techniques to connect more to your sub-concious mind and resolve inner conflicts. Practice the art of movement through Ka’alele, the flight of the Iwa bird (basic dance steps for Temple Style Lomi Lomi). The importance of Breathwork in healing (Huna, Ha, Mana). Protection from negativity. Manifesting and creating more health/healing. Clear and heal the past and present at yet a deeper level. Flowing the elements with Hawaiian Huna. Understanding and exploration of working with energy and chakra’s. Hawaiian chants for blessing and empowering and the use of sound in healing. Laulima technique and bone washing. Learn a full body Lomi Lomi (Temple Style) massage technique, chakras and energy balancing. Clarify your values and beliefs so you can make changes within your life. Discover the limitations that are holding you back from creating the changes in your life. Techniques to reduce negative thinking. Create more love and abundance in your life. Learn to change unwanted negative behaviours, feelings and responses. Would you like to contact Lynda for any training course or booking enquiries?